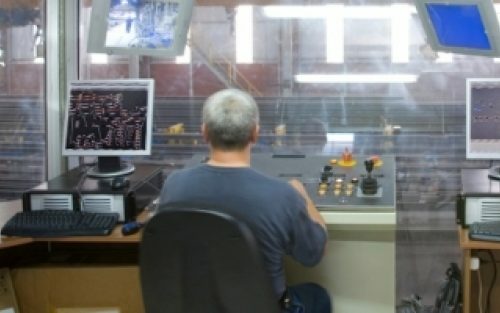 AdaCore provides rail software developers with the advanced tools and development environment they need to streamline their process and meet the demands of creating certified rail applications. The highest priority in the railway industry is safety. As a result, a significant amount of time and energy is invested in code-review and testing activities. With rail developments now involving more and more electronics, including railway control software, there is an even heavier draw on software development resources. There is also a move towards lower costs and shorter project timescales. While developers are looking at COTS technologies to bring lower costs and speedier development, there remain key challenges to managing the complexity of a rail system, providing long-term support, and maintaining the conformance of the system to evolving safety and security standards. In order to meet the demand, without compromising safety or quality, industry has recognized the need for tools that allow it to work more efficiently. AdaCore has years of experience working with customers in the rail industry and understands the complexities of developing rail applications. We help developers address those challenges with tools and services that help the workflow, ensure reliability and manage costs. AdaCore has extensive experience helping rail customers meet the CENELEC EN 50128 certification requirements. Today, railway projects are subject to qualification standards that define certain objectives in terms of reliability, availability, maintainability and safety. The standards governing safety systems have been quickly evolving over time to achieve better certifiability of systems and more effective product lifecycle management. 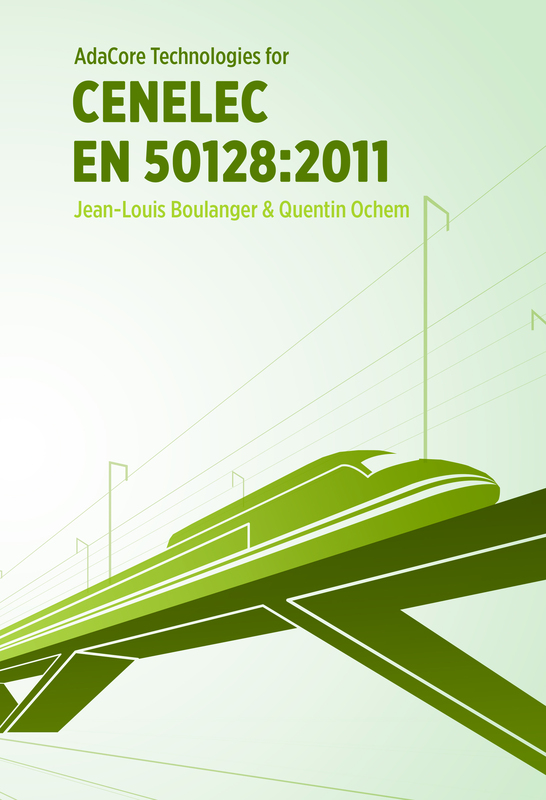 CENELEC EN 50128 is the European standard used to certify rail applications. It classifies criticality levels between SIL0 (lowest) to SIL4 (highest). 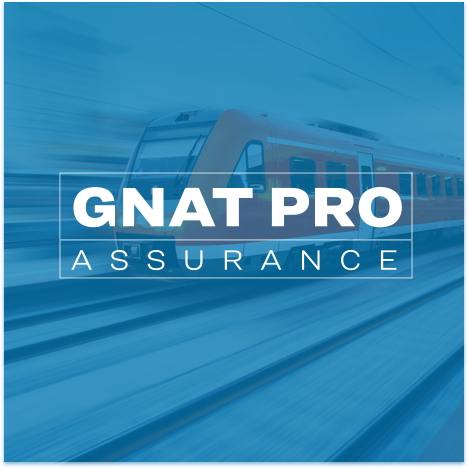 This is the most demanding international standard for safety integrity concerning software for railway control and protection. AdaCore's solution for CENELEC EN 50128 is a certifiable and qualifiable software development toolset based on the Ada and SPARK languages. This document presents the usage of AdaCore’s technology in conjunction with the CENELEC EN 50128:2011 standard. It describes where the technology fits best and how it can best be used to meet various requirements of the standard. 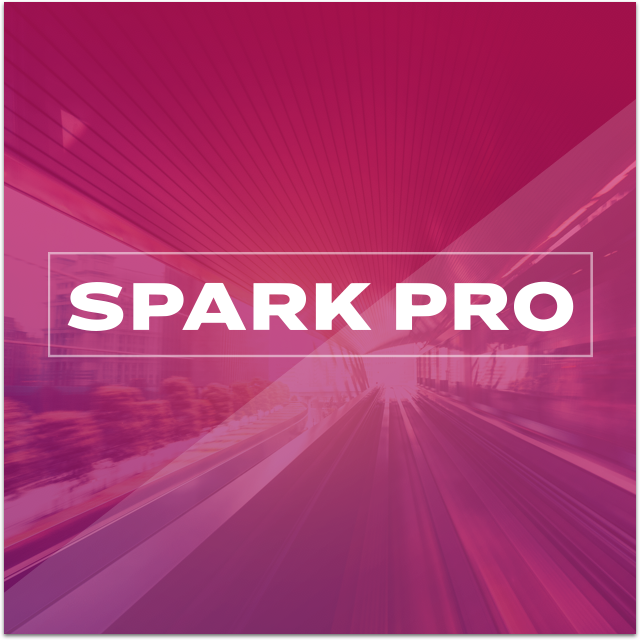 Using Ada and SPARK allows to reduce overall verification and certification costs. This is achieved through a language designed to minimize the introduction of programming errors and to support expression of interface and component specification directly in the source code. 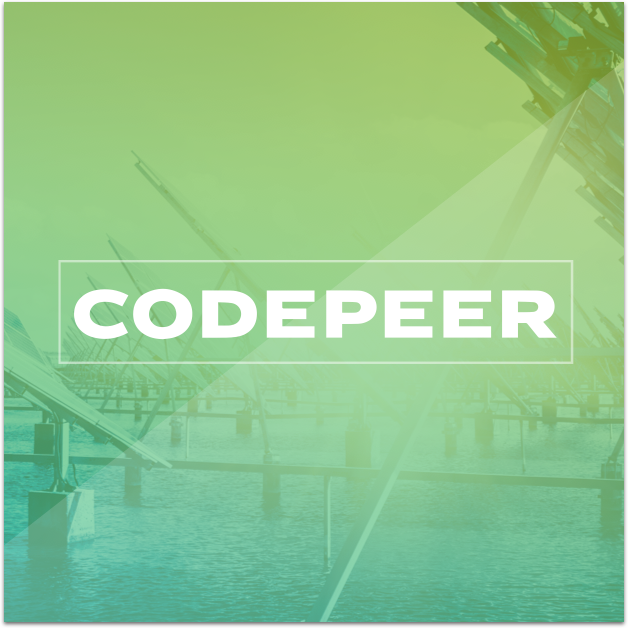 This enables fewer defect rate and early verification and error detection, minimizing the amount of issues caught later in the process when fixes require more resources. • The GNATtest / AUnit testing framework as a class T2 tool. 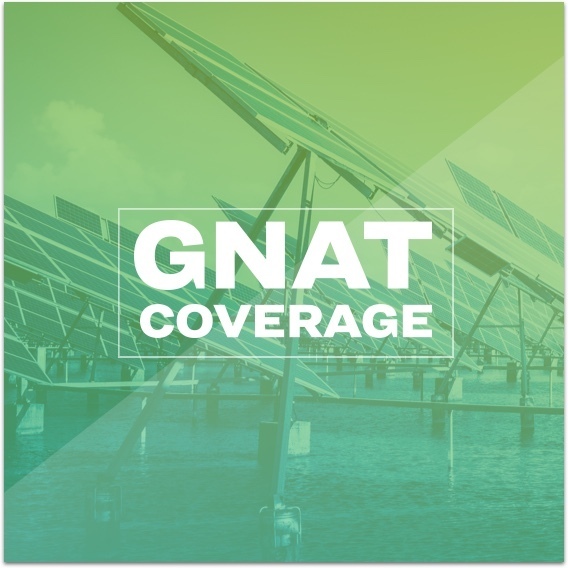 • The GNATcoverage and GNATemulator dynamic analysis tools as class T2 tools for code coverage analysis." 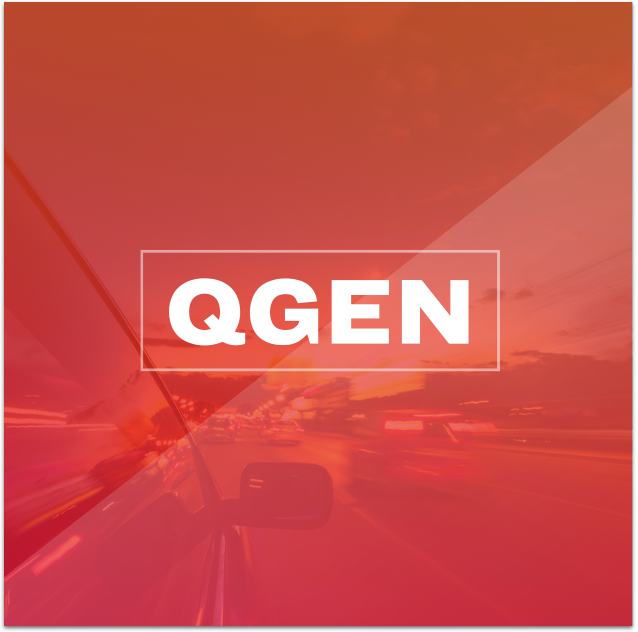 Several of our tools have been qualified, thus reducing the effort to meet verification objectives including coding standard compliance, code accuracy (prevention of errors such as buffer overrun, integer overflow, and references to uninitialized variables), and structural coverage analysis up to MC/DC. Specialized high-assurance run-time libraries, including one that implements the Ravenscar tasking profile, are simple enough to be included in certified systems but expressive enough to support the needed functionality for hard real-time avionics software. Qualification and certification material for these tools and libraries is available and is adaptable to new project contexts. Maintaining certified software brings unique challenges, since the customer needs to "freeze" on a specific version of the technology for stability, but still might require updated releases if a problem is encountered as the software evolves. AdaCore has a special subscription service, known as a "sustained branch", that supports this requirement. AdaCore offers a variety of tools that can help ease the workflow and reduce the costs for Rail certification. The cornerstone is GNAT Pro Assurance, a complete Ada development environment specially oriented towards critical systems.